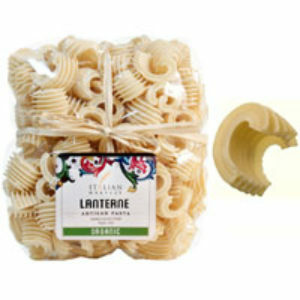 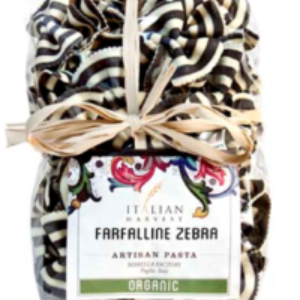 Categories: Arborio, Pasta & Rice, Rice. 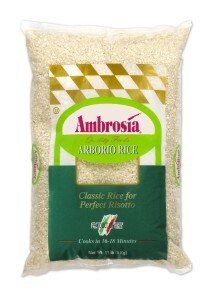 AMBROSIA Arborio Rice, perhaps the best-known rice imported from Italy, is a medium grain rice with a large central core that cooks firm to the bite. 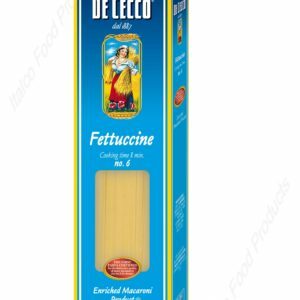 It has the ability to absorb four times its volume in liquid without becoming soft. 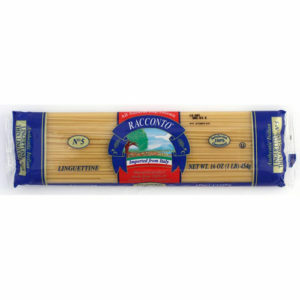 This rice is an excellent choice for risotto, a classic Italian dish, which is rice combined with vegetables, meat or fish.